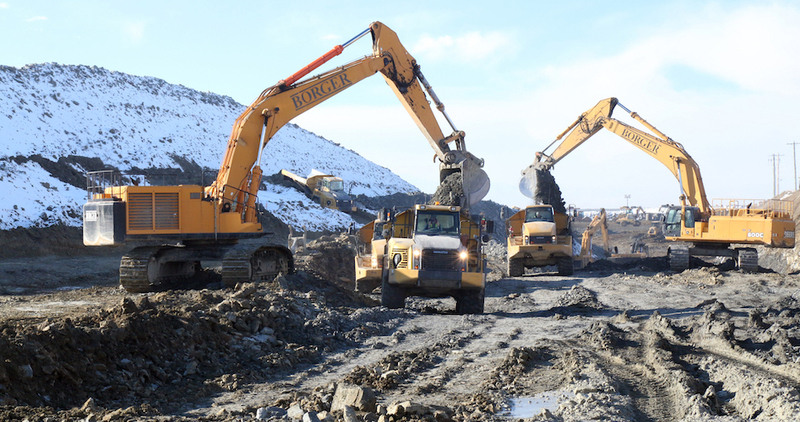 The Earthworks division of the Borger Group of Companies is the result of a 2010 acquisition of "Roadway Construction"; a successful Calgary based earthmoving company which was providing services in Calgary for the preceding 40 years. 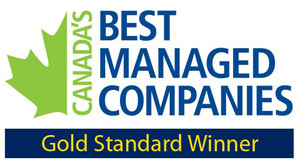 A company that was recognized for its highest quality product and family oriented culture. Borger Group is proud to have continued this company with the same product quality and culture. Since 2010 the Earthworks division has grown quickly and now boasts a fleet of more than 100 pieces of equipment and is now one of the top three largest earthmovers in the Calgary area. Its projects include earthmoving for lakes, ponds, golf courses, roads, subdivisions and much more. Borger aspires to be the "turn to contractor for all of its strategic alliances". Borger takes pride in providing the highest quality product and the quickest project turn around and response time all within the safest work environment. There is no dirt project too large for this division which regularly executes projects smaller than fifty thousand dollars and projects larger than ten million dollars. Regardless of the project size, next to safety, the Borger Group always puts client satisfaction as its top priority and it shows in the company's culture. Borger recognizes that to be "best in class" is a team effort and puts significant effort in retaining and attracting the best team. Today Borger takes pride in its high level of employee engagement and its best in class low staff turnover. With its horizontally and vertically integrated structure the Borger Group is an ideal one stop shop for whatever your construction needs are. To contact the Borger Group and become a valued client or a valued team member please contact inquiries@borger.ca or call +1-403-279-7235 and ask to speak to the appropriate division.